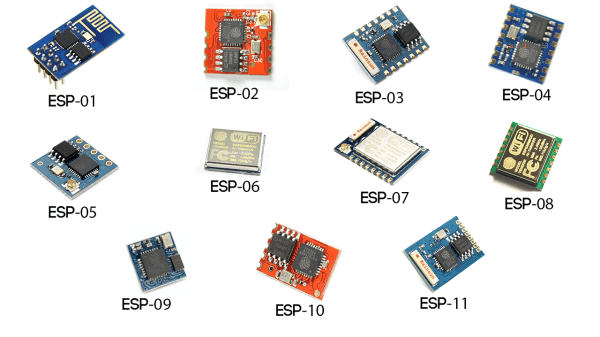 They come in various shapes and sizes, but they’re basically all the same.. plus, minus some GPIO ports. I still have the v.01, that came flashed with AT firmware, which means yout can contrll them with AT conmmands, much like you could controll modems and cell phones…. Im not going to go into details of programming it, just how to hook it up and flash it with NodeMCU, and since I reeeeaaaalllyyyy dons like GUIs, we’re going to do it in console, or as Apple calls it, the Terminal. 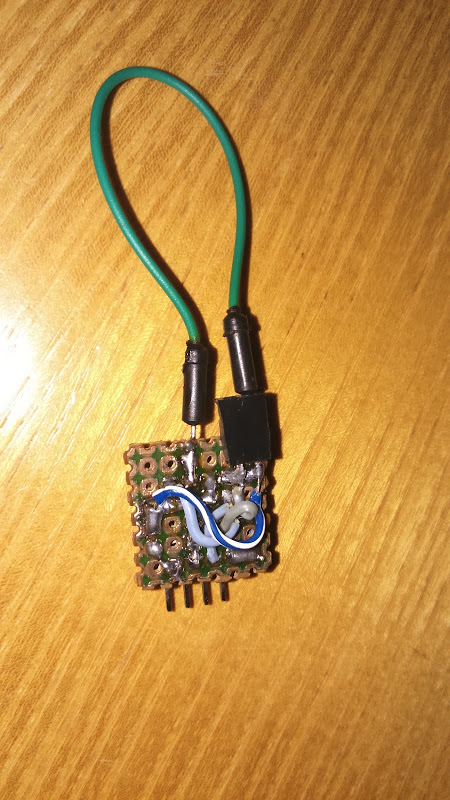 Take note that ESP8266 is NOT 5v tolerant. 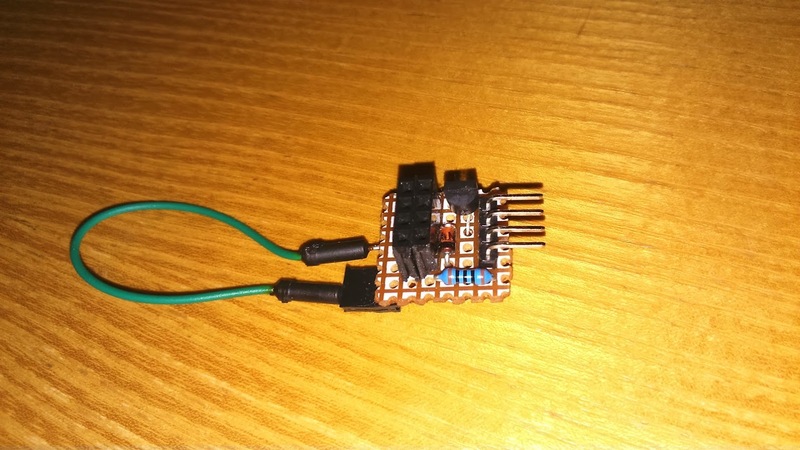 It works from 3.3v to 3.6v. Anything over that, will release the magic smoke. 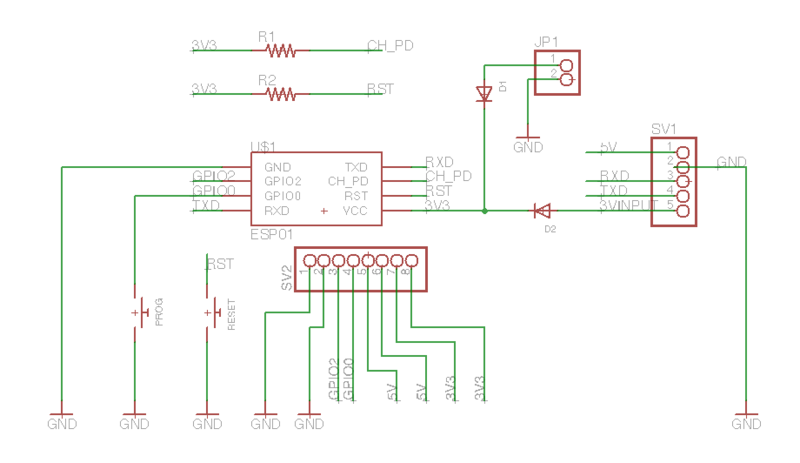 I order to to power up the ESP, you have to short pin CH_pd to 3.3v. 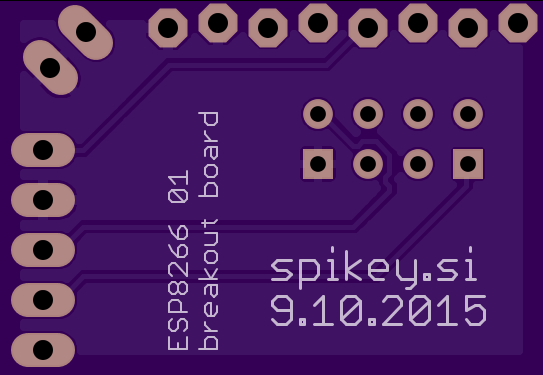 Here is the full schematic for the breakout board. download EspTool. You have to have python installed. Linux and Macs already have it. Open it in you favourite text editor, and find line 367, and change from whatever default port is, to whatever suits your needs in the form of /dev/tty.NAME. So, write that down, copy it to the file and save it. Now, download NodeMcu latest firmware. At this point the lastest stable is 0.9.5, and 0.9.6_dev. here, we’re going with nondev.Tthe one that uses integer-based calculations, uses less memory, feel free to download whichever you want/need. Now open your terminal, cd into esptool directory, and run the esptool command with sppropriate arguments. Dont forget to fire up the ESP in bootloader mode. Thats it. Restart ESP to bring it into normal op mode, and you can use java based ESPlorer app to program it. 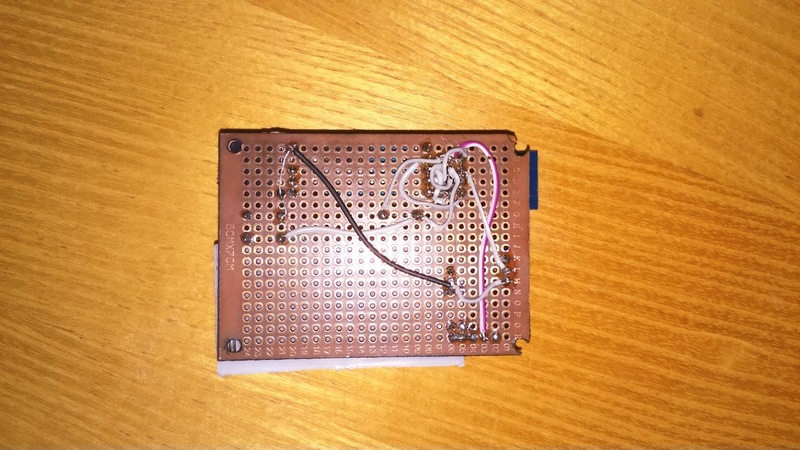 I made some breakout boards to make programming easier. 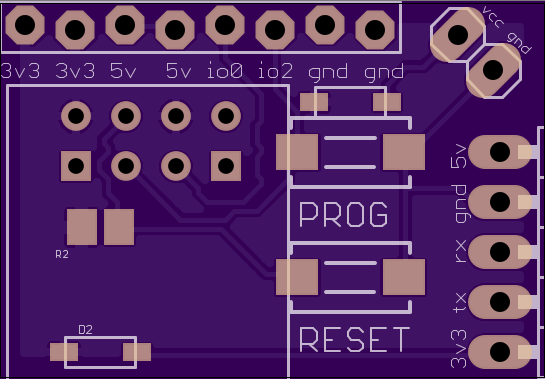 I also sent some .brd files to OSHpark, the renderring looks like this. kinda cool 🙂 I removed the 10k resistor between CH_PD and 3v3 since its not really needed. Its safe t use it, yes, but I have had no problems not using it.